We’re excited that you’re interested in volunteering with us! It’s a fun and rewarding experience, and a potentially life-changing way to tackle the ongoing hunger problem here in Huntsville, Alabama.. Visible Hope helps young people to make their mark on causes that they care about, whilst learning new skills and talents along the way. Visible Hope recognizes that volunteering can help young people thrive, and transform the communities they live in. It teaches them vital skills, like teamwork and problem-solving skills. It prepares them for their future. We know that 74% of young people are ready to volunteer, which will have a massive impact on communities right here in Huntsville, Alabama. We’re here to help young people harness those opportunities. 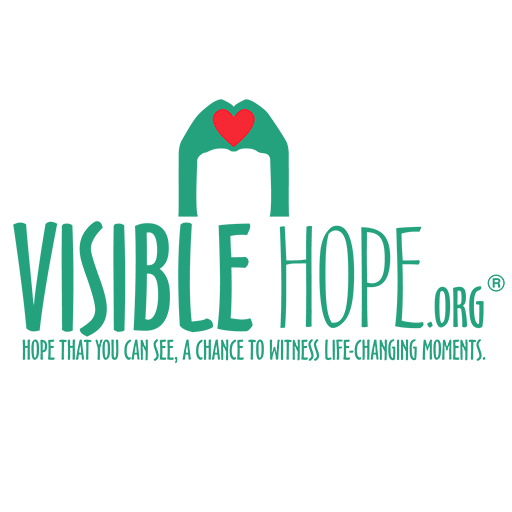 Visible Hope helps young people make a difference in the communities they live in. We’re always looking for ways to help them get involved with causes that they care about, and to help better prepare them for their futures. This is also a great way to detour violence and other problems in our communities with the youth by providing them with opportunities to be a part of change and making a lasting impact in the community they live in. Visible Hope Awards are industry-recognized and help young people showcase their volunteering experience to colleges, schools and universities. Visible Hope Awards help young people stand out from the crowd.